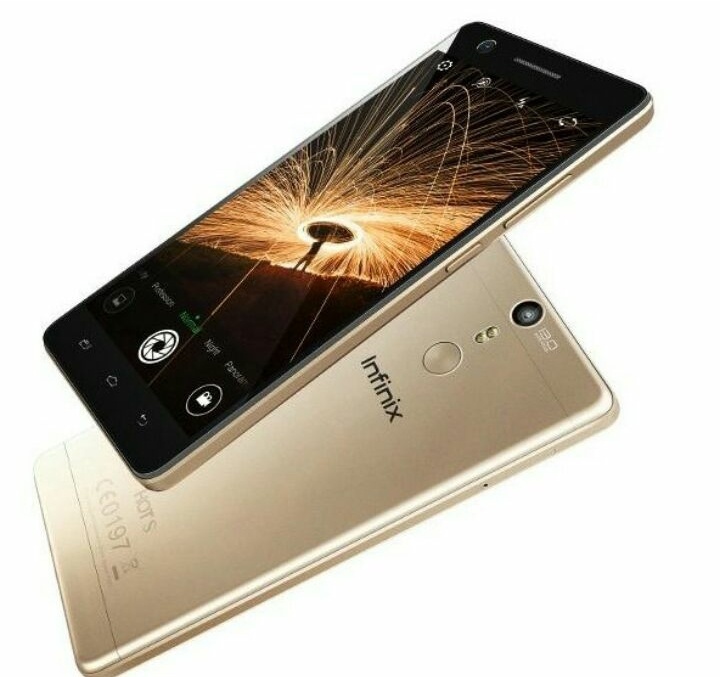 Infinix Hot S X521is arguably the flagship of the Infinix hot series. It has a 5.2’inch screen, possess powerful cameras and features the rear fingerprint scanner technology . Much attention was obviously paid to the device considering its very sleek and attractive design. The Infinix mobility brand are has been one of the biggest influences in the Nigerian market of android smartphones and the Infinix Hot S is another spectacular effort. Front Camera 8MP up to 3264 x 2448-pixel pictures.